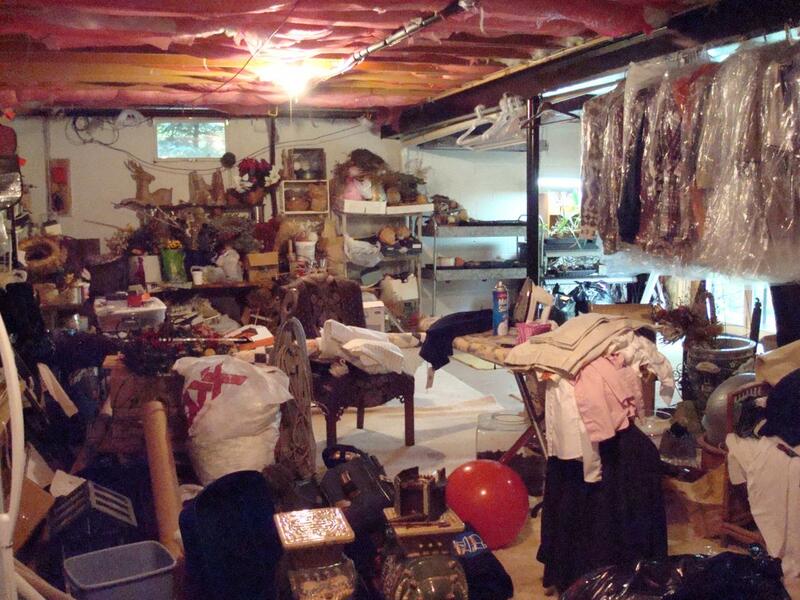 Cheapest rates to clean out houses in and near Detroit, Michigan, estate clean-outs property clean-outs probate cases probate cleanouts attic clean-outs room clean-outs garage clean-outs basement clean-outs barn clean-outs cottage clean-outs and storage unit clean-outs. Cheapest rates on dumpsters. 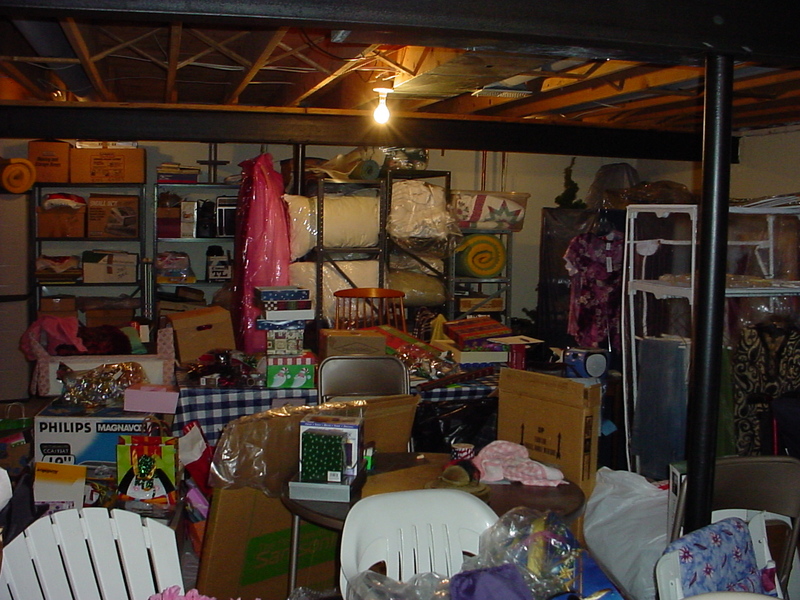 We deal with pack rats hoarders clutter messes liquidation and donations. 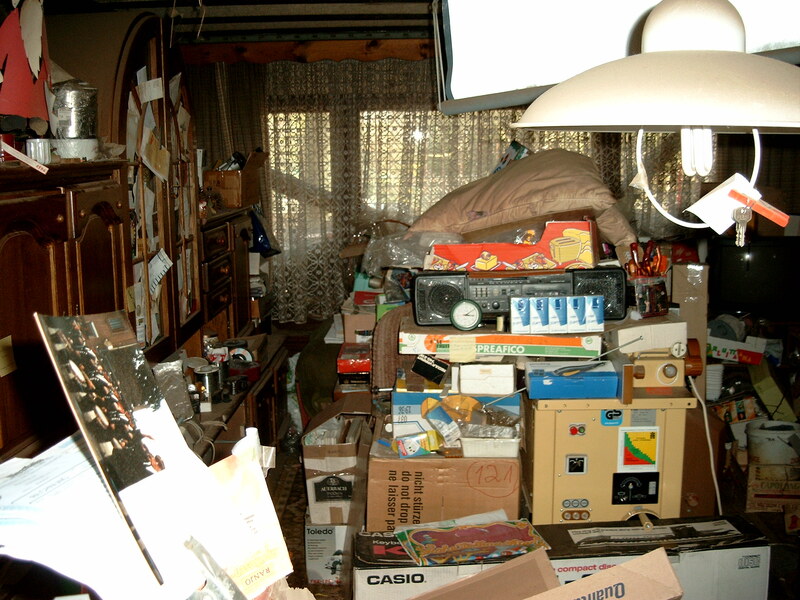 Our specialty is pack rats and hoarders. But we deal daily with home owners, business owners, realtors, probate attorneys, property investors, city inspectors, banks and more. 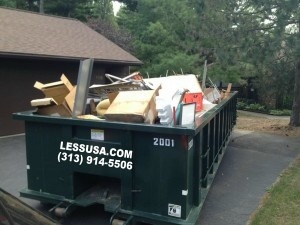 Don't Throw Anything Out Before Calling Us! 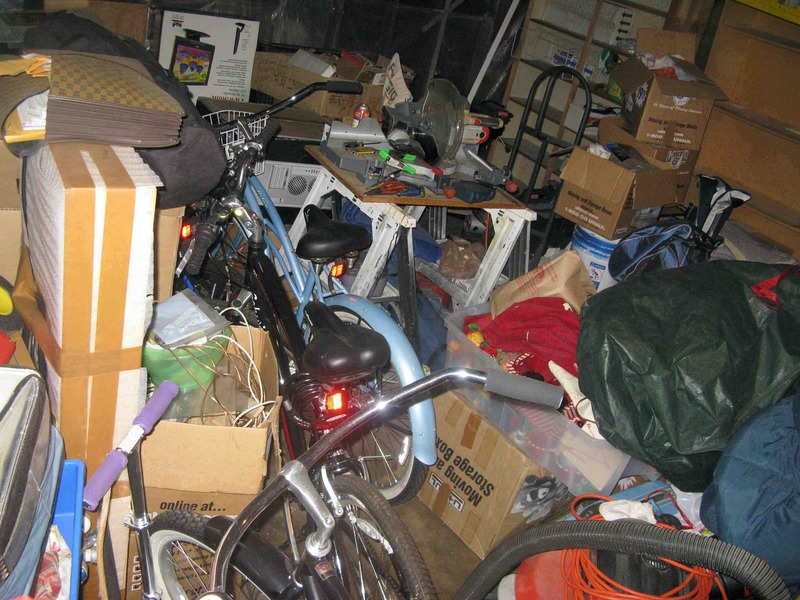 You should only take items you want to keep and personal items out of the house. Why? • This therefore makes your actual cleanout expense cheaper! I communicated with one customer several times. Told her a hundred times--maybe not that much...or it could have been that much...you'll get my point soon--to not throw anything away. Walking up to the call with an appointment, there just happened to be a pile of garbage on the side of the house. The lady comes outside yelling, "Get out of my garbage!" I said, "Mam, I've already got a pile of things set aside from your garbage that I'll give you $75 for. Oh, by the way, I'm here for your cleanout appointment. Do you want me to put these things back into the garbage?" She says, "Keep up the good work. I'll be in the house. Would you like something cold to drink?" Most jobs are completed in less than a week. I did jobs that took four to five 40 yard dumpsters in less than a week.We liquidate and recycle all types of items FAST. A percentage of the liquidation and recycling is what allows us to do cleanouts for a fraction of what other companies charge Items we cannot sell, but still are useful, we donate to charity. 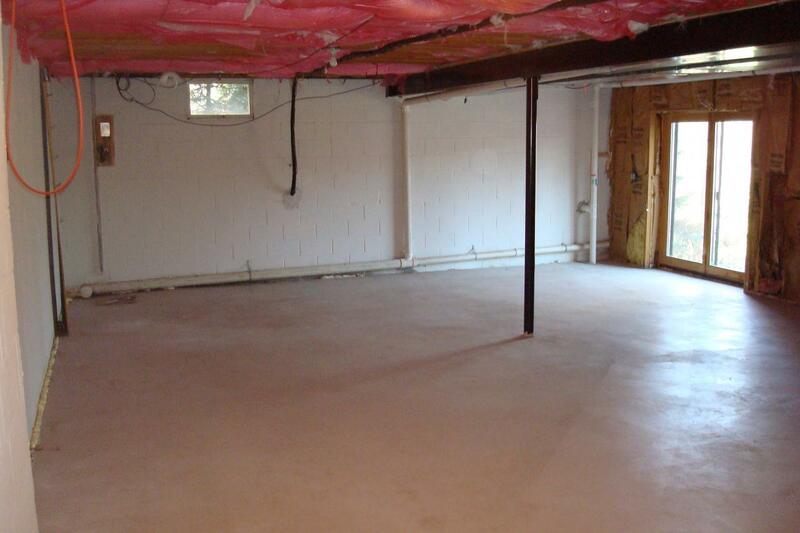 We Clean out attics, basements, garage, complete home, retail stores, and storage units. 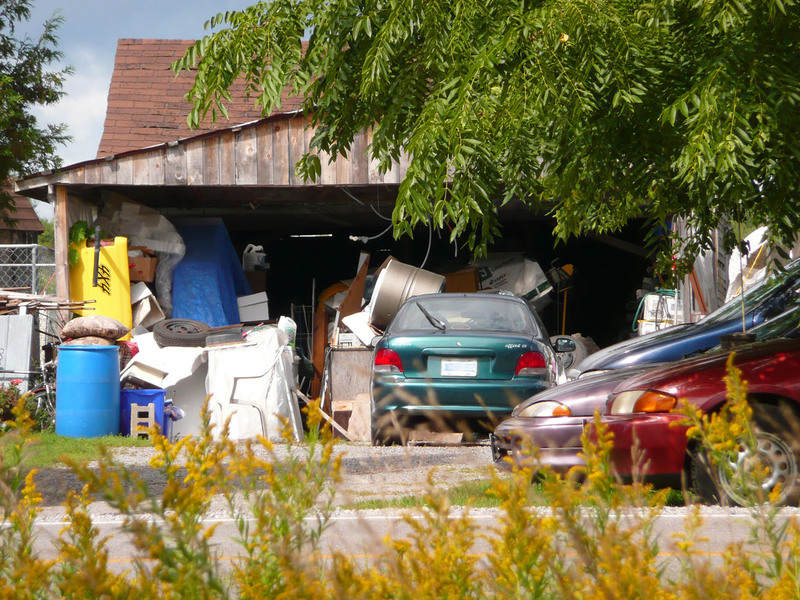 We sort and clean and sell anything that has value, even the scrap metal. That means the clean out and cost you less than any other company. "SAVE $50 - $100 ON A DUMPSTER JUST BY CHOOSING US"